Stevenage and Knebworth Locksmiths provide a highly regarded Safe Engineering sub-division, looking after both Homes and Commercial properties for over 40 years. Our Safe Engineer service has been designed to supply and maintain the worlds best known and preferred leading Safe brands giving you the freedom to enjoy living your life,without worry. 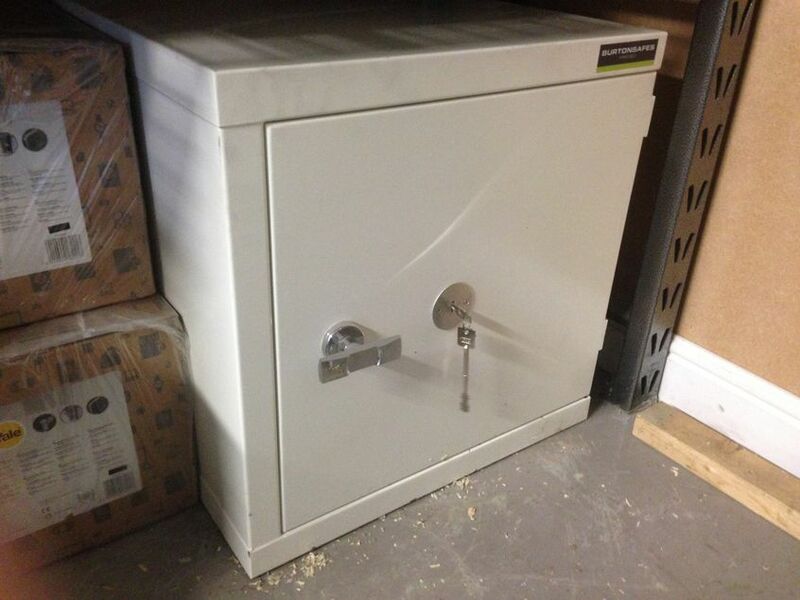 We provide you with fully trained Safe and Vault Engineers who specialise in the opening, removing and installing of all safes, as well as carrying out combination and lock changes. We are able to open all ranges from well known manufacturers such as Burton and Phoenix , to Chubb and Sentry. As well as the opening of safes, we stock and rent to you all leading brands at a reasonable price from Home,Office and Fireproof Safes, to fire proof Filing Drawers and Key Cabinets. 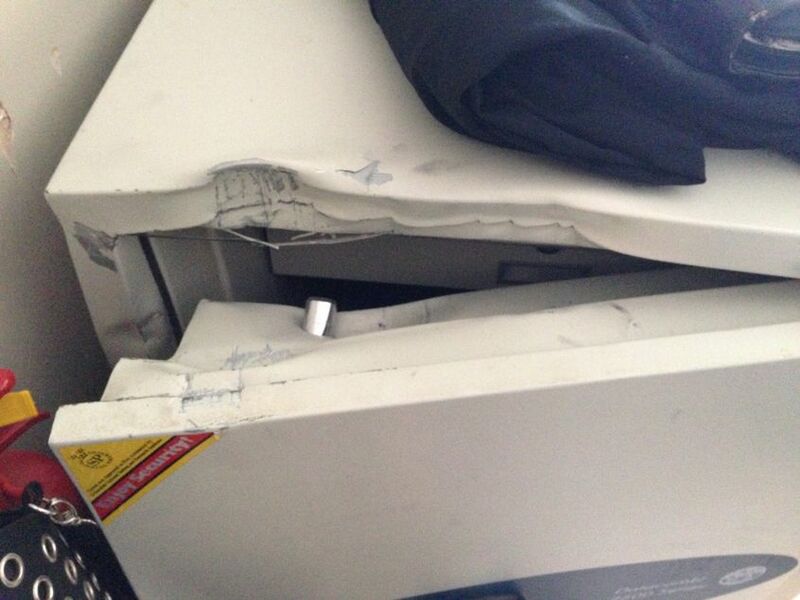 We also provide a easy Safe removal Service for your convenience. With our highly skilled Key cutters we are able to offer a fully comprehensive key cutting service, bringing you access to a convenient way of gaining new and duplicate keys or replacing lost keys for your safe. Stevenage and Knebworth Locksmiths have connected the latest technologies and materials with our years of experience to create a service that meets the most demanding requirements. Our Knebworth Safe Engineer are able to cover all areas of Hertfordshire, Buckinghamshire, North and West London. What ever your needs, please do not hesitate to contact the our Safe Engineers in knebworth on 01438 518892, as we are happy to help you with all your security matters.